G Square Infratech Pvt. Ltd.
Tan Brown stones are sedimentary rocks that are made from the mineral calcite. 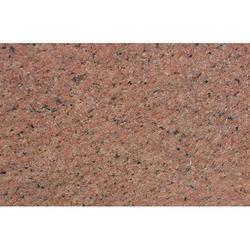 The range that we are offering is widely used as concrete building stones for humid regions. 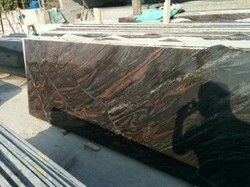 We are offering these granite stones at most reasonable rates. In order to keep pace with the never-ending demands of customers, we are involved in offering a wide range of Outdoor Floor Granite.